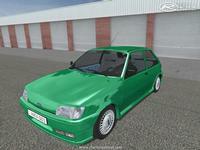 Ford Fiesta mk3 (1993) car. Some changeable parts like: engine ,wheels ,bumpers and spoliers , wings etc. 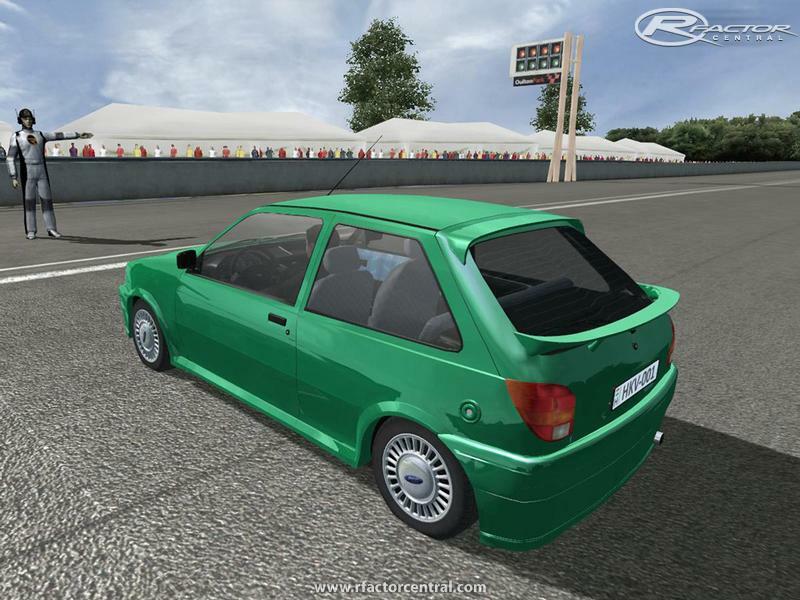 Engine sounds is stock rfactor sounds (RCengine) ,but me added download link for that! If i found good engine sounds for this car ,then i update the mod. 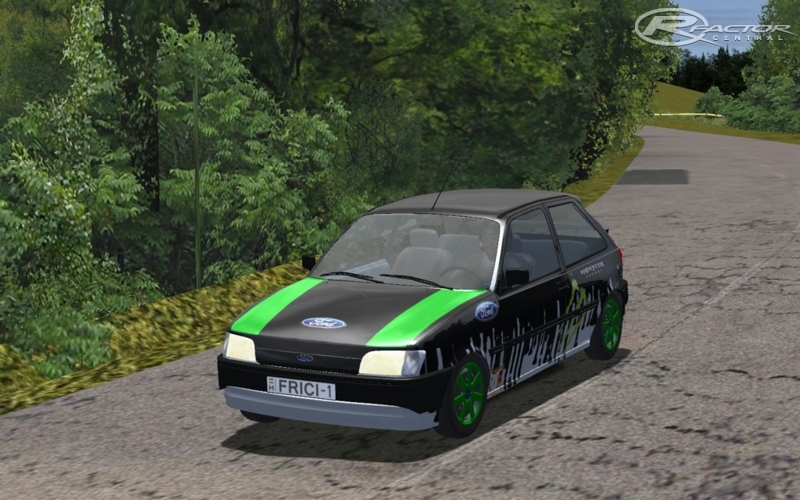 There are currently no setups for Ford Fiesta mk3. Add a Setup. There are currently no car skins available for Ford Fiesta mk3. If you are a painter you can share skins for this mod via the Car Skins area. Visit the Spray Booth for painting tips & tricks. Pour avoir possédé une XR2i 16 v, je trouve le rendu 3d assez bien réussi. Il serait de plus intéressant de pouvoir accéder aux rapports de boite, surtout sur la version 1.8 XR2i..
Je vous propose de rester en contact, je vais faire le tour de mes connaissances pour trouver un fichier son pour les XR2i et RS turbo..
WHERE'S THE ENGINE SOUND ??? What surpasses any non-hybrid on gas mileage? Ford says it will be the 2014 Ford Fiesta, with a brand new 1-liter, 3-cylinder EcoBoost engine. You can get a bad credit, car finance for your new Fiesta. Sera bientôt disponible, mais en attendant, vous pouvez essayer beta hkv.hu page! 1.0 will be available soon, but until the early beta of hkv.hu page you can try!